The warm weather is nearly upon us. 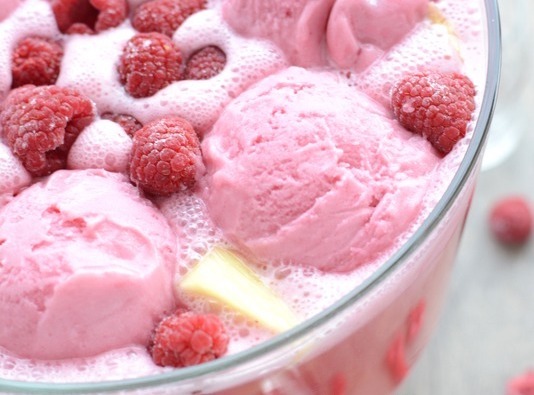 When spring and summer hit, we all know what time it is! POOL TIME! I mean, the kids cant play video games all summer. What better way to peel them way from their virtual world than a stellar pool party! Pool parties can be awesome for adults too. 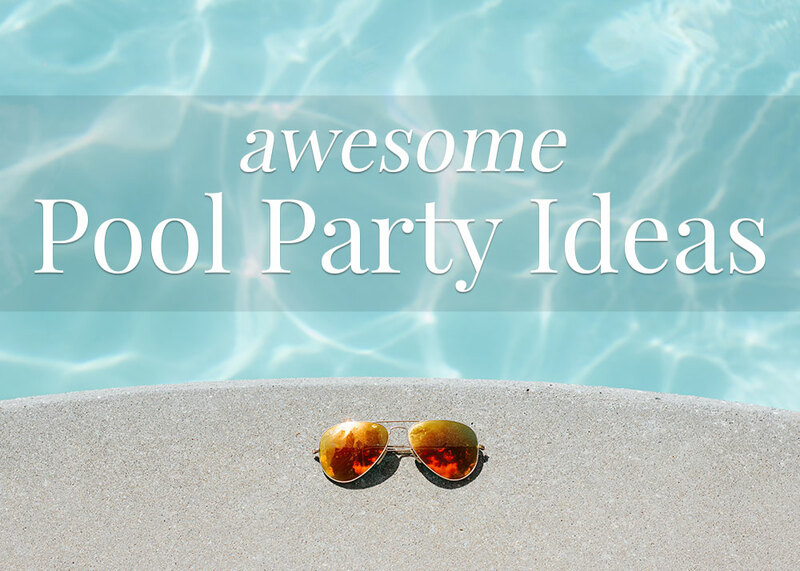 But first, you need to know the best ways to throw an epic pool party. 2 liter Bottle Sierra Mist, Sprite or 7-up, chilled. 2 Liter Bottle Club Soda, chilled. Pour the liquid into popsicle molds and put in freezer. And don’t forget about good ole ice-cream cake. This is especially good for kid’s pool parties. They love it on a hot day. Just be sure to keep in properly refrigerated until ready to serve. You don’t want it sitting out —attracting flies and turning into a hot mess. There’s nothing wrong with a little splash and smash! In fact, it really livens up the pool party. Just buy a piñata of your choice and fill it with goodies. It’s especially fun for kids —but adults can get a kick out of it too. 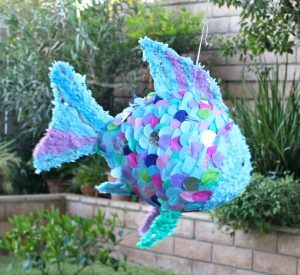 You can buy a piñata or even make your own! Go with something pool-themed. Maybe a fish pinata, or an alligator. Something to get people’s attention. Of course, don’t forget the blindfold if you want to keep it interesting. And make sure to hang the piñata away from the pool so no one falls in! Don’t be afraid to decorate at your pool party! Hit up Party City or your local party store, and grab some supplies. Go with a color scheme and theme. Kids and adults alike will appreciate it! You can go with an aquatic or nautical theme. Deck out the pool area to look like a pirate ship maybe? Or make it a beach party if you want. It’s really up to you. We suggest using bright colors and even hanging decorations poolside. Balloons are always great, and be sure to buy some cheap floats that accentuate your theme! If you’re not the most decorative soul, then ask someone at the party store for help. They typically have artistic minded workers that can give you good tips. There are plenty of pool party games that will liven things up a bit. A favorite of many is “pool bowling. “ Just use soda bottles as bowling pins. And instead of a bowling ball, use a beach ball. Just look out for the 7 – 10 split! If you’re feeling frisky, have a water gun fight. Water guns are cheap, safe, and fun. Kid love them, and there’s plenty of pool water available for ammo! Last but not least, consider having a watermelon eating contest. The twist? You can’t use your hands! Cut the melon into wedges and see who can gnaw theirs down to the rind first. This idea is mostly for kids. If they’re not crazy about putting on a swimming suit, then let them make their own design. You just need a cheap solid colored swimsuit, stencils and spray on fabric paint. They’ll have control over their looks and love it. If you’re a fashionista you can help them rock it out. Your kid could be the best of the bunch. You know what they say..” you feel how you’re dressed. “ So don’t be too quick to shun the idea of home decorated swimmies! Make it like the drive-in —they will love it! 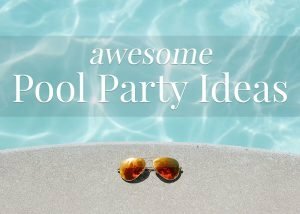 If you have a big TV or projector, don’t be afraid to use it for your pool party! If you go with a projector —no worries —you won’t necessarily need a screen. You can use the side of the house. Choose from various water themed movies or cartoons. Finding Nemo for the kids. Or maybe Jaws for adults. If you want to go the extra mile, then set up a mini concessions stand with candy and drinks. Aloha! Break out the grill and the bamboo accents. Time for an island party. Grilled meats, veggies, and kabobs work great for this theme. Try pineapple ham or chicken. White rice, fruit and colorful veggies are ideal to for creating a paradise type feel. Also, use tiki torches and bright tropical colors to accentuate the theme.You can buy flower pedals for cheap, and scatter them for extra aesthetic appeal. Just hit up your local arts and crafts store to find everything you need. As far as food goes, whip up some fondu and serve it on black and white dishes. Maybe offer guests chocolate shakes or malts? And for the drinkers, well, give them martinis! They will certainly appreciate the cocktails and the sentimental feel!